This entry was posted on September 11, 2017 by Bo Taylor. aFe POWER is on fire this year with the California CARB regulatory system. 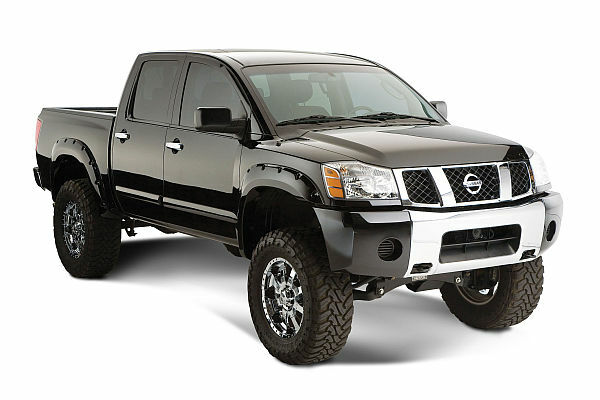 We have received another executive order (our 8th this year alone) which makes these Nissan and Infiniti gas truck intakes completely 50-state legal. This includes both the full size Titan, QX56, QX80 and Armada 5.6L V8 applications, as well as the mid-size Frontier, Pathfinder and Xterra 4.0L V6 applications. 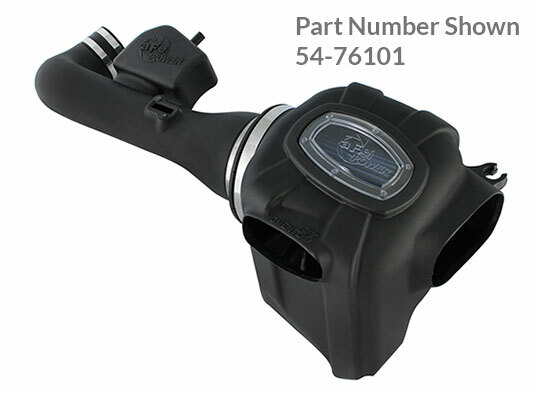 aFe POWER is committed to getting 50-state legal status on all of its cold air intake systems, so look for additional applications coming soon.